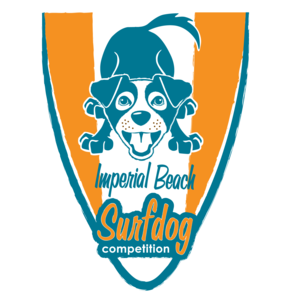 The Imperial Beach event is the original surf dog competition that was started in 2006 by the Loews Coronado Bay Resort. It’s held adjacent to the Imperial Beach pier. More than 60 dogs typically participate. It’s a family friendly event which raises funds for the San Diego Humane Society. This event was hosted by Unleashed By Petco for a few years. Then Book That Event Took it over. 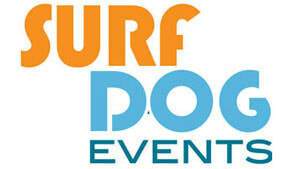 The name has now been changed to Surf Dog Events. For more information, go to Surf Dog Events website.